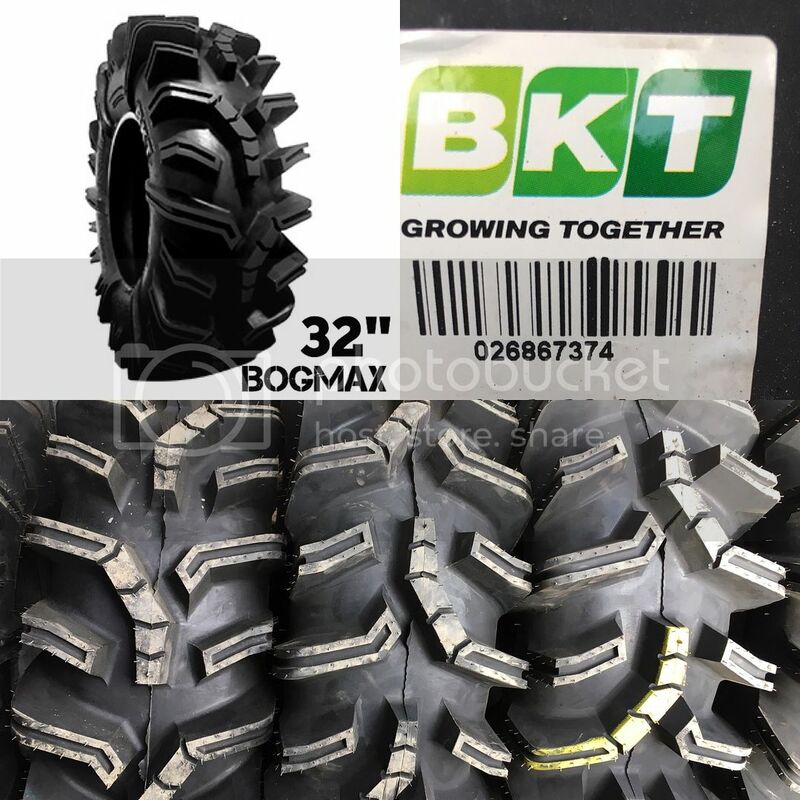 Western Canaidan Rockwell now has BKT R2 Deep Lug Tires in Stock! 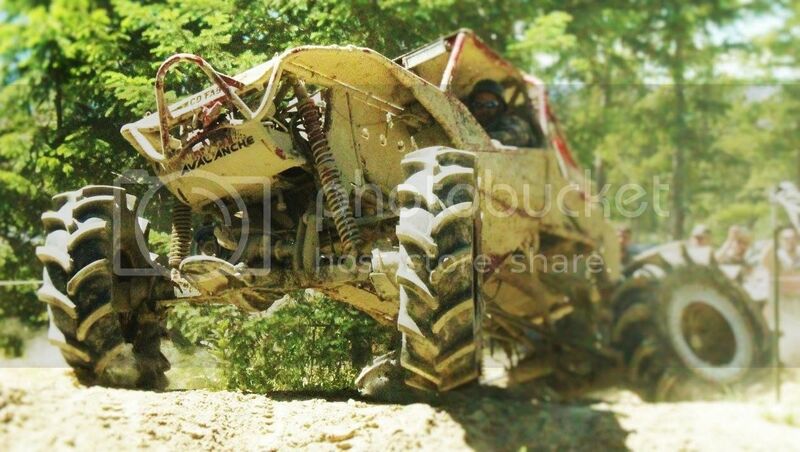 Looking for an extremely aggressive tire for Mud Bogging or Off-Road Competitions? These are the answer! If you're interested in a set but need them shipped, we can look after that as well! 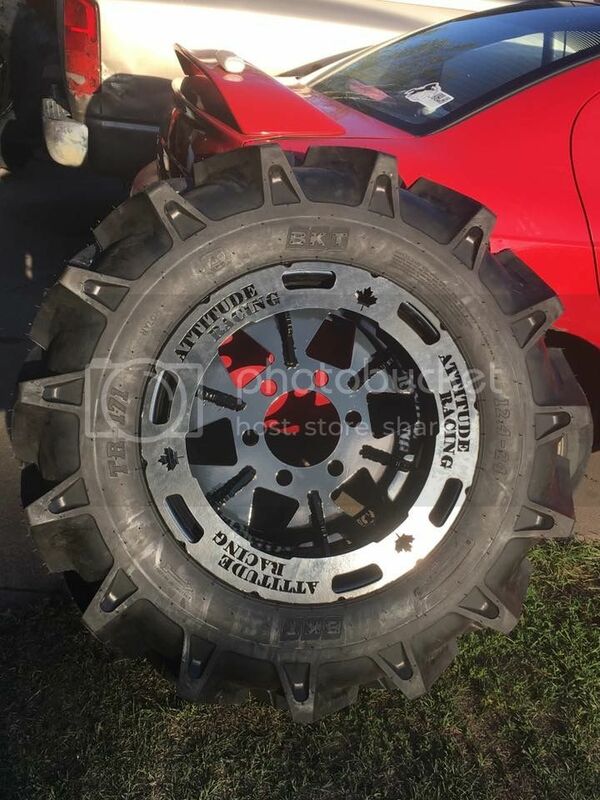 Just for a rough idea on cost 4, 14.9-24 tires to the Toronto area is only $250 and west to the Vancouver area is only $200 for the same set! 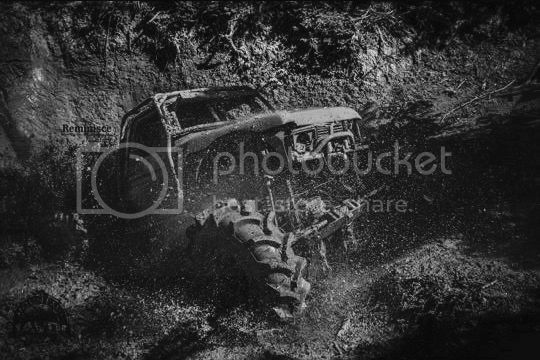 I have a tire stock order going in to BKT November 01, if anyone is interested I'm offering a 10% pre buy discount, the order will be in late February. PM me for prices or any other questions. Western Canadian Rockwell’s annual Ag tire pre order sale is on now! Tomorrow is the last day of our tire sale, don’t miss out! 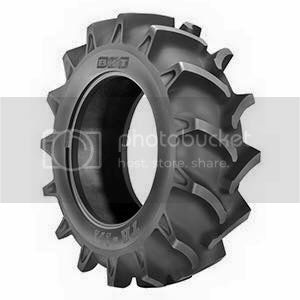 BKT TR171 Tire Clear Out Sale! 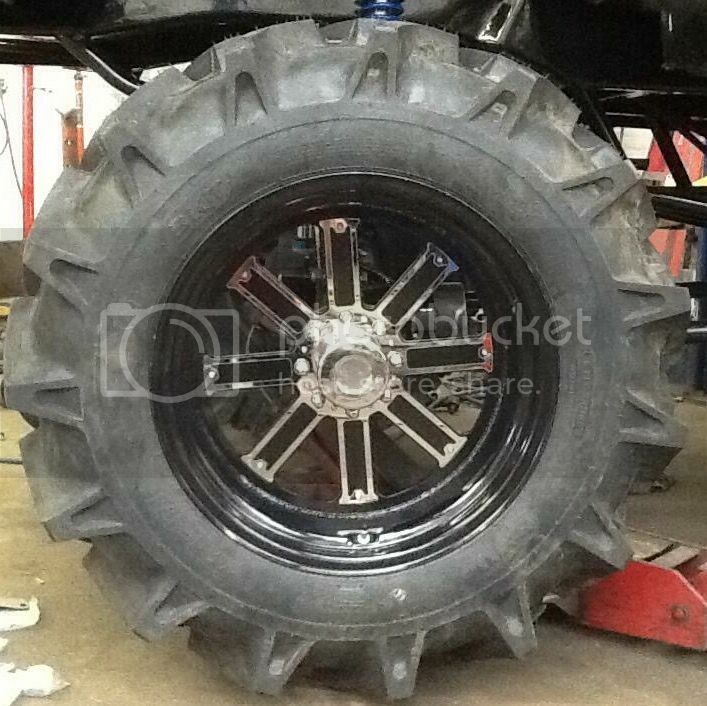 Here’s are the BKT tires we currently have on sale, price is for a set of 4. We have a limited supply, once they are gone, sale prices will no longer be valid. 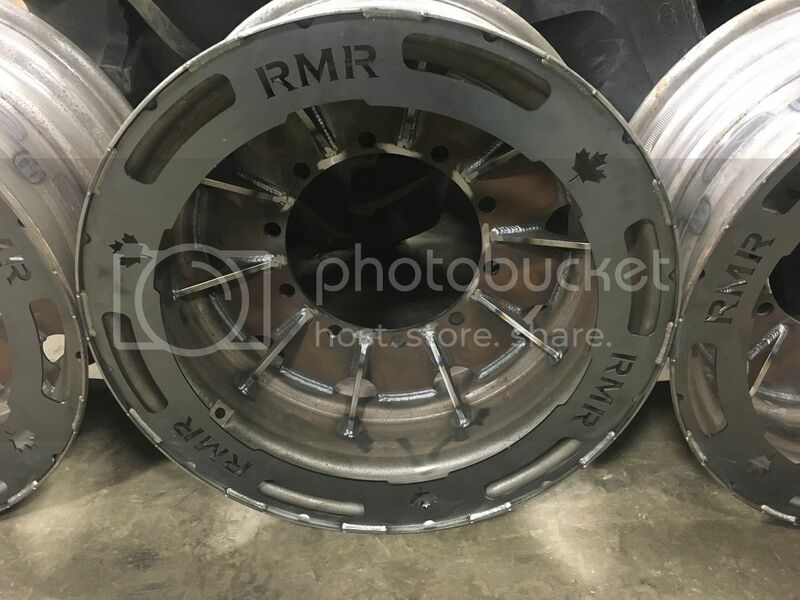 Rice and cane style tires available in Canada!